Kerb the chaos of witching hour and hungry, restless kids by not asking them to help set the tea table, but to decorate it! This could well be the saving grace when you just need half an hour to get dinner on the table. The brilliant Chalk Board Table Runner rolls out to cover a 45cmx182cm area, which is plenty of room for the whole family to be distracted and doodle while they wait. 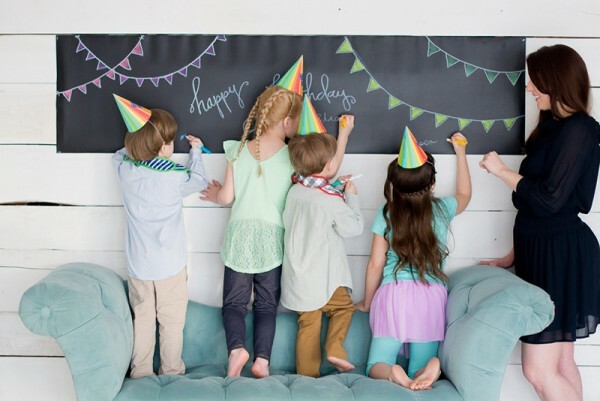 The reusable runner wipes clean every time and can be used over and over again – and even better, Jaq Jaq Bird ButterStix dustless chalk, plus a chalk holder are included in the gift box, so you can set up straight away! 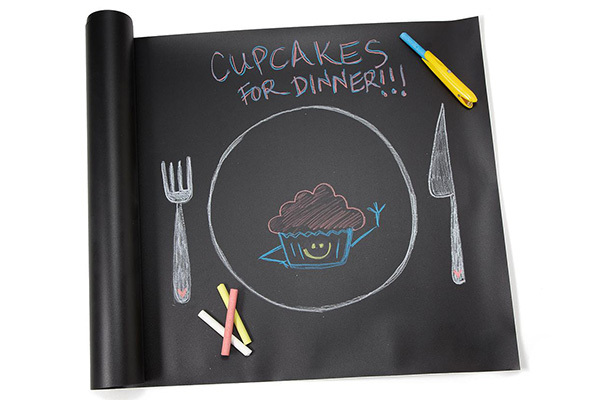 Chalk Board Table Runner is available direct from Jaq Jaq Bird, priced US$30.